This page focuses on processor choice for indoor master unit. Refer to separate page for outdoor processor/unit discussion. I don’t need a processor with a lot of power. It must be small and preferably cheap, and easy to work with. And enough memory to contain graphics. Or I can rely on having all graphics on a SDCard. Because I started out with Arduino, I tend to focus on typical arduino processors. Other than the ones I’ve listed below you can find a “non exhaustive” list of Arduino boards and compatible systems on wikipedia. There are plenty of “larger” processor boards out there such as Raspberry Pi, Intel Edison, Beagleboard/Beaglebone, WRTNode etc. (or even Arduino Tre) but I’m not looking at those. Alternative platforms I do consider are Texas Instruments Launchpad/Energia i.e with MPS430 series. 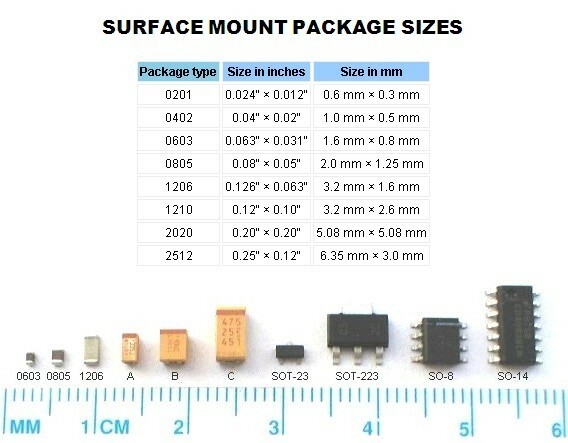 Or ARM Cortex offerings from ST Microelectronics. I haven’t decided if I should go for ready made board, or integrate everything on one PCB. Ready made board should be as small as possible. 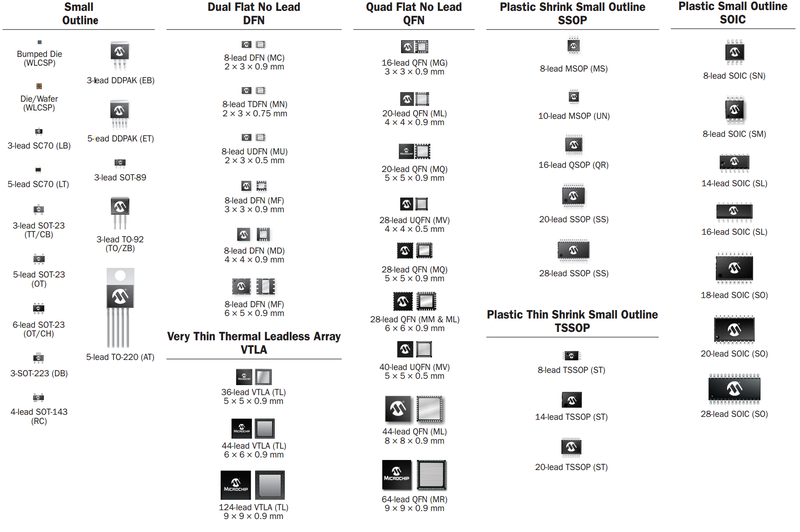 If I want to create my own PCB, here is a list of possible manufacturers. 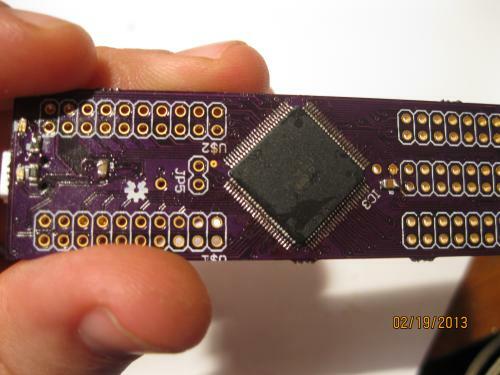 An Arduino Pro Mini has up to 32K memory, is cheap and small. Nice candicate. If I want to integrate everything on one board, I might use ATMEGA1284P (128K) which also comes in both DIP and QFN packages. Here is an instructable that shows this processor togehter with CC3000 wireless module. Could it be based on something like this 1284P ? This guy shows an example on how to create his own hardware/board for ATMEGA2560. First he tried to etch, then he went for the http://oshpark.com/ solution. The Teensy series are based on 32 bit ARM Cortex-M4 based development platform supported by the Arduino IDE (using the Teensyduino add-on). It has up to 256K flash and 64K ram. 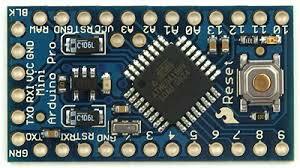 Digilent has “arduino compatible” 32-bit PIC microprocessor ther call chipKIT. 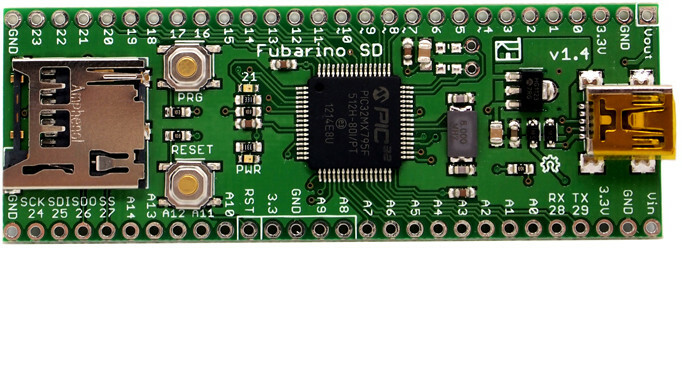 The Fubarino Mini is small 33 pin Arduino API “compatible” board with 128KB flash and running at 48MHz. Based on the PIC32MX250F128D processor. 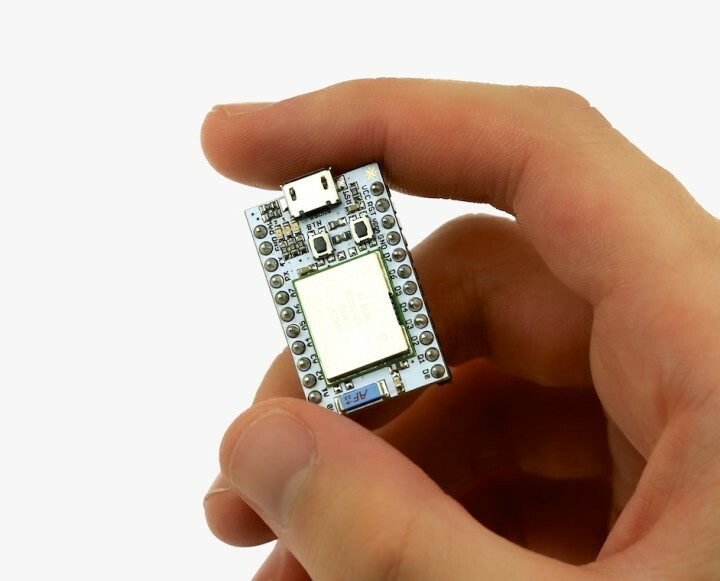 Lowpowerlab has the Moteino, an open-source wireless Arduino compatible device based on ATMega328. Can be delivered with built-in sub GHz RF tranceiver. They also have a 1284p based MoteinoMEGA available with 128K flash. Adafruit has a Pro Trinket that claims to be an “Arduino Pro Mini with more pins and USB tossed in”. There are also some 644 based arduinos out there such as Sanguino and Illuminato Genesis by by Liquidware. The 644 is sort of between 328 and 1280 and has 64K flash. Not sure how well they are supported by standard arduino IDE though. It is also interresting to look at other faster alternatives. Looking at the new Sparc Core processor with built-in Wifi indicates that the standard Arduino processors are starting to look old. And it’s cheap ! Since I first became aware of the ESP8266 a year ago, the initiatives based on that chip has exploded. It is now certainly an interesting candidate for a combined wifi and main processor. An alternative to Arduino is to use TI CC3200 which has an ARM processor with built-in wifi (CC3000). The Energia platform is more or less a clone of the Arduino IDE. Take a look at an example from openhomeautomation.net. You can find a “non exhaustive” list of Arduino boards and compatible systems on wikipedia.